Stephanie Garcia Richard was born in Tucumcari, New Mexico, and was raised in Silver City. She earned her bachelor's degree from Barnard College of Columbia University in New York in 1996 and got her teaching certificate from California State University in 2006. 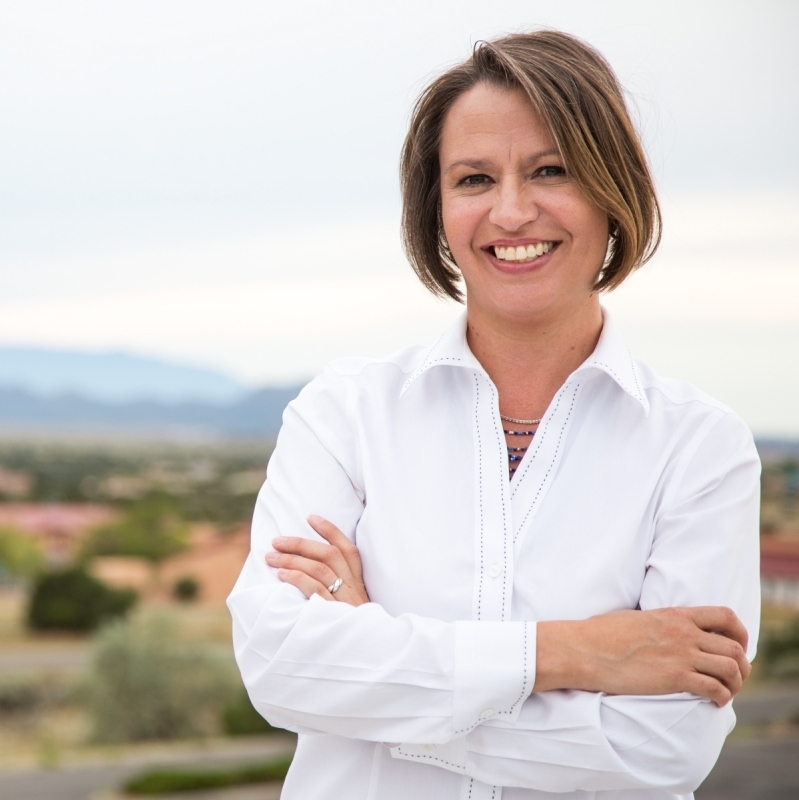 Stephanie has been a member of the New Mexico House of Representatives since 2013, serving on the Appropriations and Finance Committee, the Labor and Economic Development Committee, and is currently the chair of the Education Committee. Patrick H. Lyons earned his bachelor's from New Mexico State University in 1975, then later received a master's degree from Colorado State University in 1977. He first started out working in the Department of Commerce Agriculture Bureau for a year, then he served as a state senator from 1992 to 2002. Patrick served as New Mexico Commissioner of Public lands from 2003 to 2010 and has currently served as the chairman and commissioner of the 2nd District of the New Mexico Public Regulation Commission since 2011. Michael G. Lucero is a rancher who is currently running for Public Lands Commissioner of New Mexico as a libertarian. His family owns some land in the Santa Fe National Forest. Michael was previously a republican candidate for the U.S House of Representatives for New Mexico, but lost in the republican primary.